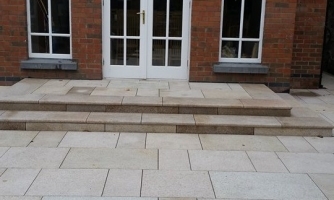 Hard landscaping is a term used to describe the fixed structures in your garden such as walls, patios, paths, steps, driveways etc. Features such as fencing and pergolas can be used to break up your garden and provide structure and definition. Patios and decking provide extra living space where you can entertain friends and sit and admire your garden. Walls provide security or privacy. They can also add interest and structure to a garden. 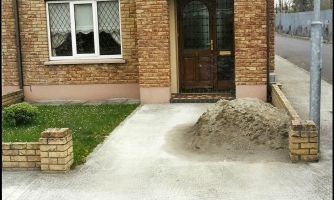 There are a wide range of options and products available for hard landscaping. Choosing which material and features you need can be a daunting task. However with our expert knowledge and experience, we can help you make the right choices saving you time and money. 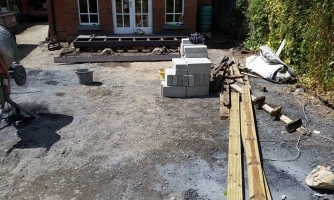 Our team are happy to take on projects of all sizes. 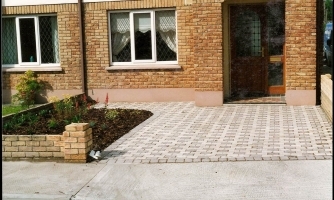 We will work with you to provide the most practical and attractive hard landscaping features for your garden.